WASHINGTON U.S. orders for machinery and other factory goods that signal business investment surged in January, indicating confidence in the economy. The Commerce Department said Wednesday orders for so-called core capital goods, which also include equipment and computers, rose 7.2 percent from December. It was the biggest gain in more than a year and higher than the initial estimate the government made last week of a 6.3 percent. Total factory orders fell 2 percent in January from December, but that was mostly because of a steep decline in volatile aircraft and defense orders that was also reported last week. Economists pay closer attention to core capital goods because they are a good measure of business investment plans. The category excludes aircraft and military orders, which can fluctuate sharply from month to month. An increase suggests companies kept expanding their production capacities in January, even taxes rose and automatic government spending cuts loomed. Nearly all Americans who draw a paycheck began paying higher Social Security taxes on Jan. 1, while income taxes rose for the highest earning workers. Across-the-board spending cuts started to take effect on March 1. A separate report last week showed manufacturing grew in February at the fastest pace since June 2011. The report from the Institute for Supply Management said growth was bolstered by gains in new orders and production. The automatic spending cuts could force the Defense Department and other agencies to trim their budgets for this year. That could result in reductions in federal purchases of manufactured goods, which threaten to slow factory growth and the broader economy. In addition, consumers may be more cautious about making large purchases as they adjust to higher taxes. Still, recent reports indicate steady job growth and a strengthening housing recovery could offset some of the impact of the tax increases and spending cuts. The economy created an average of 200,000 jobs per month from November through January, up from 150,000 the previous three months. The Labor Department issues its February employment report Friday. Consumer confidence rose in February and service companies experienced their best growth in a year, according to private surveys. The overall economy grew at an annual rate of 0.1 percent in the October-December quarter, reflecting in part less restocking by businesses and a sharp drop in defense spending. 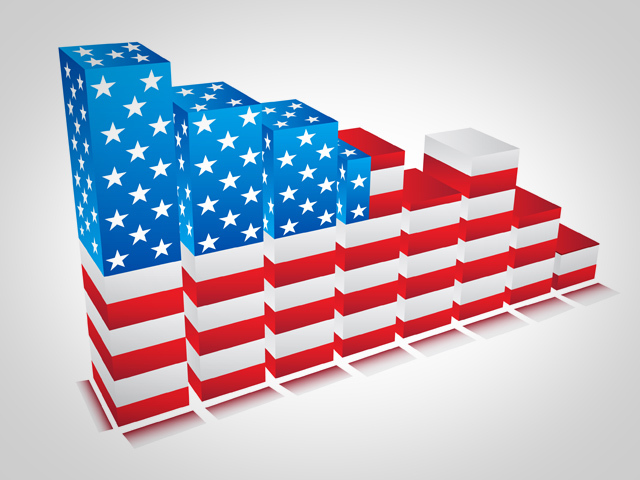 Economists believe growth will rebound to around 2 percent in the current quarter.